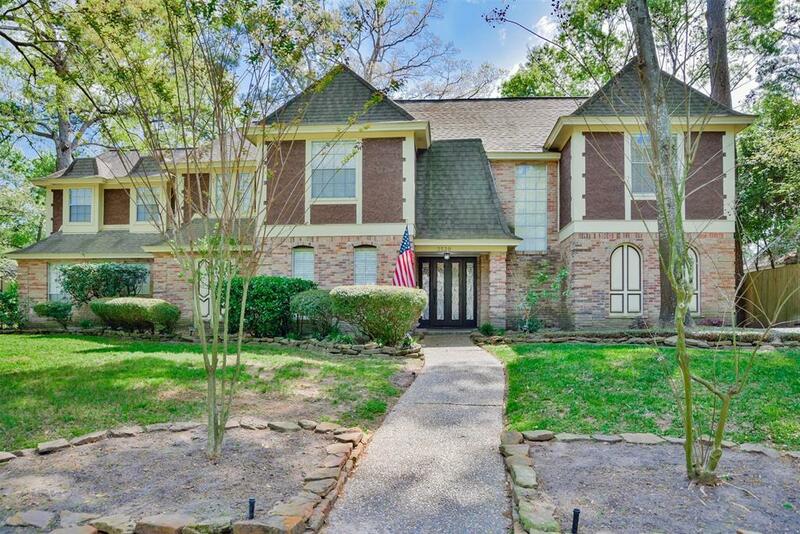 STUNNING 4 bedroom, 3.5 bath home WITH A POOL on a large CORNER LOT in the Bear Branch subdivision. 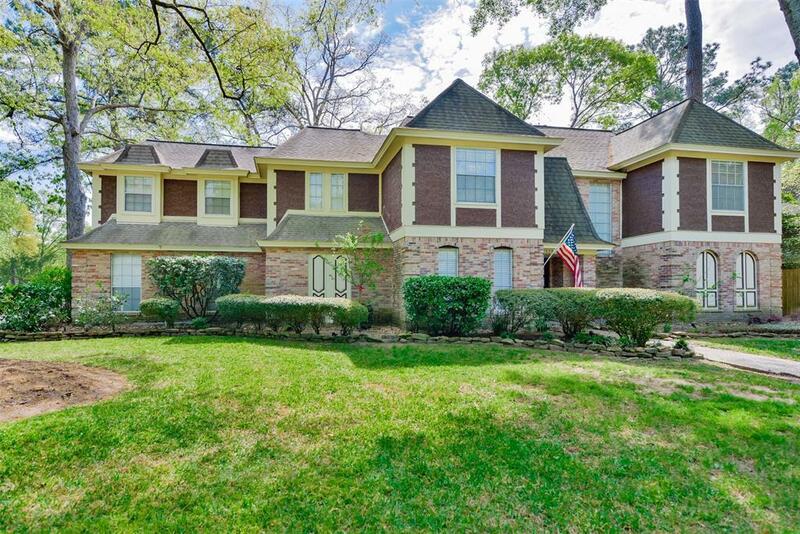 This home beautifully updated is one you don't want to miss. 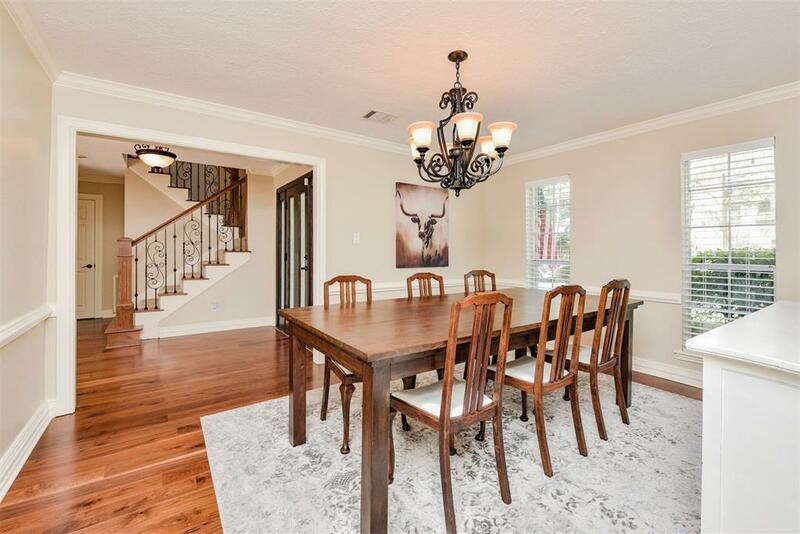 The inviting entry way leads you to a formal dining room and a spacious living area with 2-story ceilings, complete with crown moulding, intricate wood paneling, built-ins, a brick fireplace, a wet bar, and floor to ceiling windows! The kitchen features granite counters, updates stainless appliance, double ovens, and an induction cooktop. You can rest easy at night in your master retreat featuring 2 walk in closets, beautiful tile work, updated counters, and separate spa like tub and walk-in oversized shower! 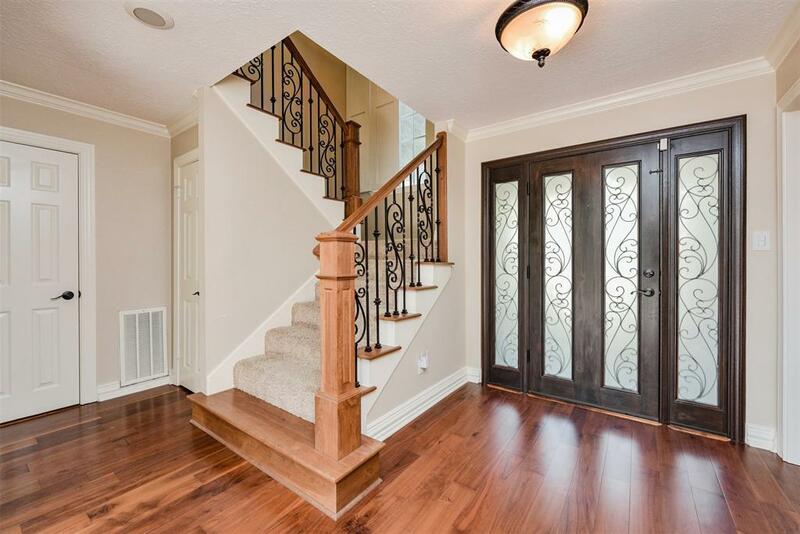 Upstairs there are 3 large secondary bedrooms and 2 full bathrooms, as well as a spacious gameroom! The fully fenced backyard features a POOL and plenty of room to run and play, plus extra parking for vehicles in your fenced in yard. Contact the listing agent of your Realtor to set up a showing today!